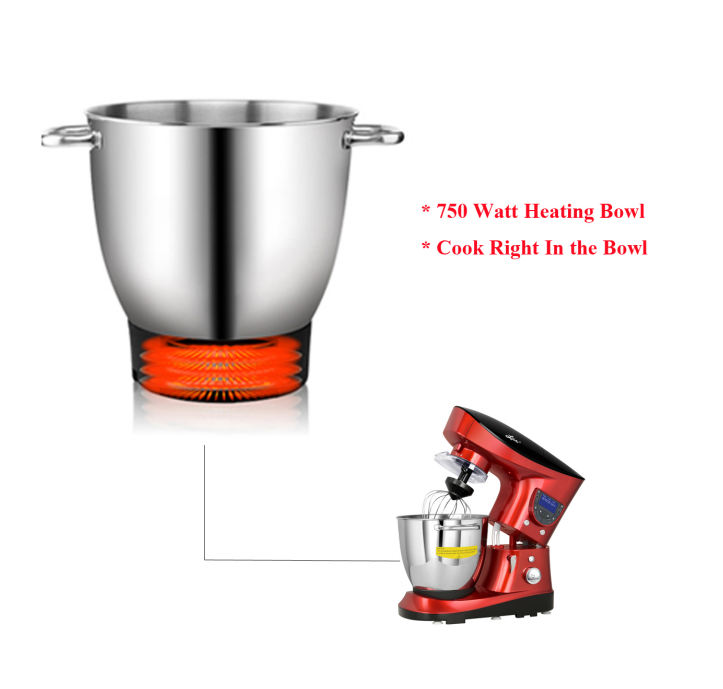 【POWERFUL 750W COOKING AND 1000W MIXING & 10 SPEEDS CONTROL】Litchi 7.4 Quart Cooking Stand Mixer allows you to cook right in the stainless steel (#304) mixing & heating bowl. 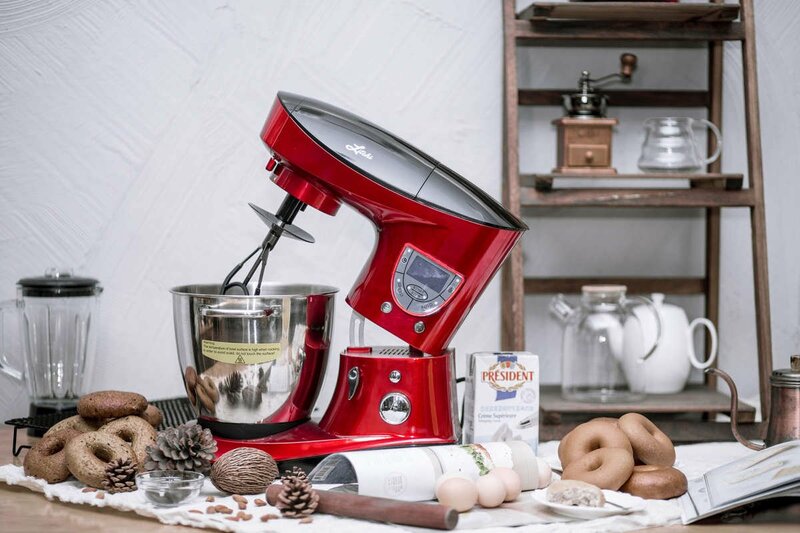 Up to 10 speeds settings with pulse function makes it easy for nearly any task from baking prep to mincing meat or making an icy juice for the summer. 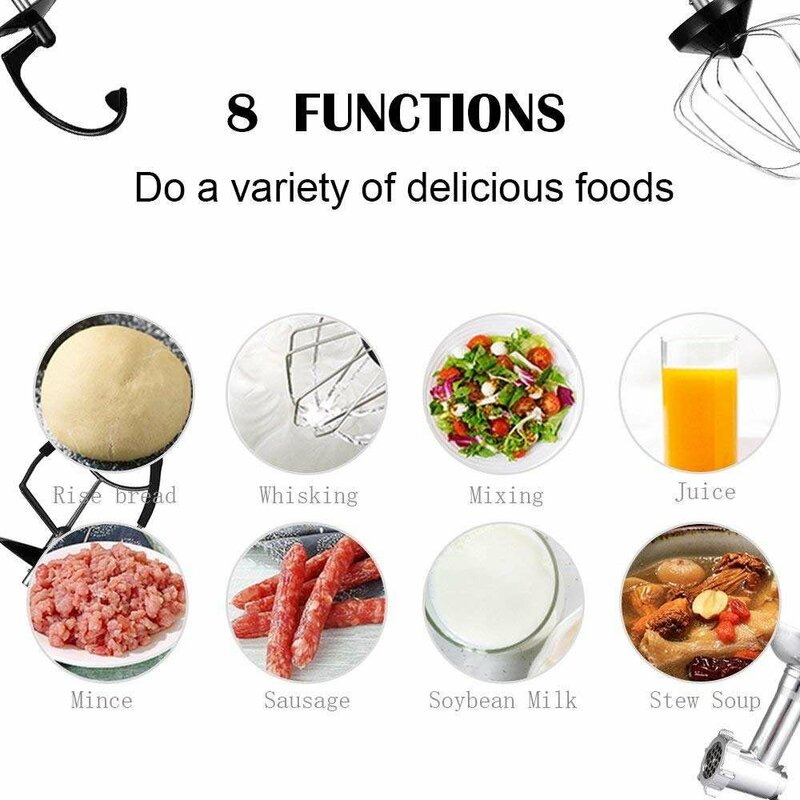 【AWESOME VERSATILITY】Includes multiple useful attachments that a stand mixer could ever have: meat grinder, 1.6 quarts/1.5L glass blender jar, sausage stuffer, dough hook, mixing blade and whisk. BPA free splatter shield cover that is safer and easier to add ingredients while mixing! 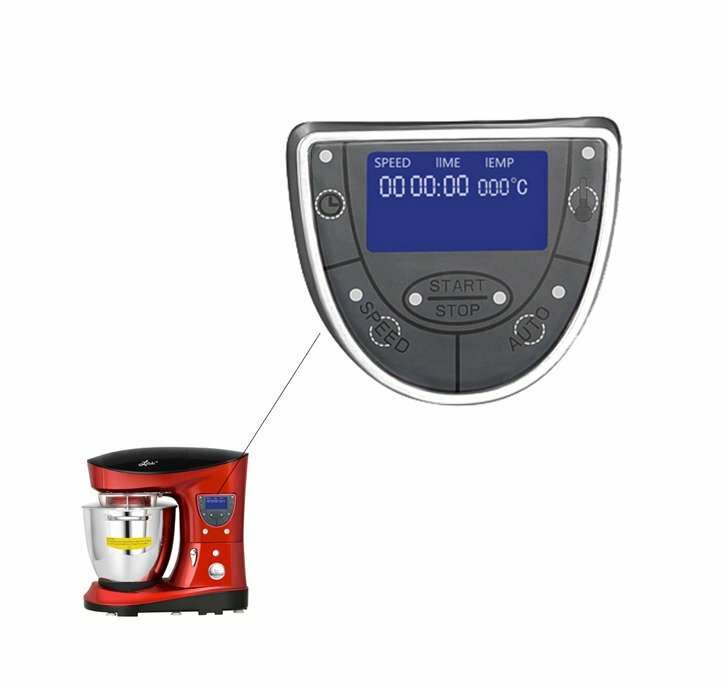 【EASY TO USE LCD CONTROL PANEL】User friendly LCD control interface offers manual and auto control mode: setting speed, time and temperature manually or simply turn to auto mode and select from 9 pre-set modes. 【SUPER LARGE 7.4 QUARTS MIXING BOWL & 3.1 QUARTS COOKING CAPACITY】 Allows for max 6.6lbs mixture, and 3.1 quarts cooking capacity enables you leaven dough, stew soup right in the bowl. 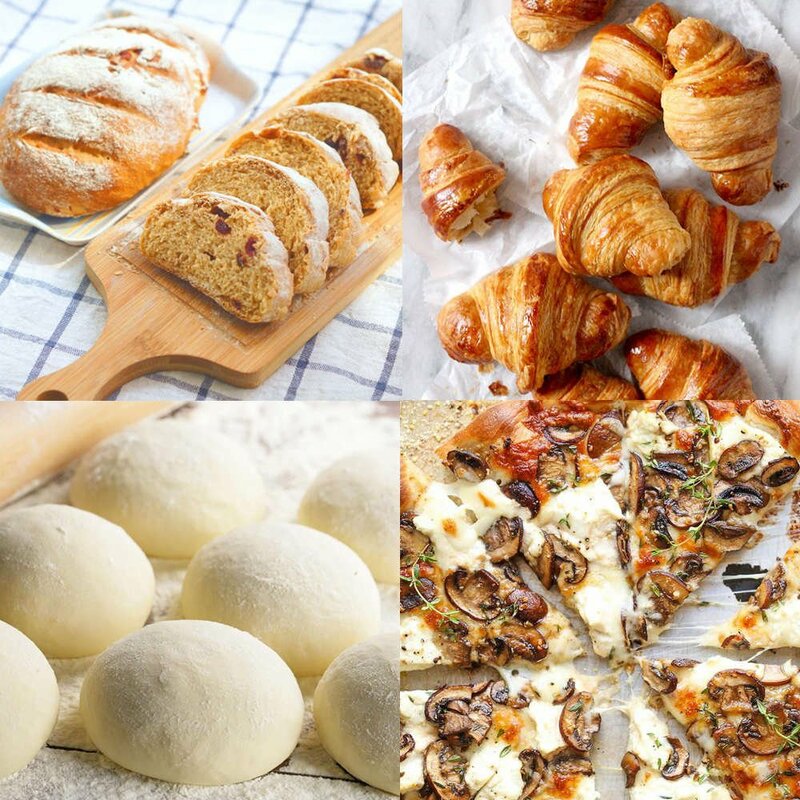 【ORDER WITHOUT ANY RISK! 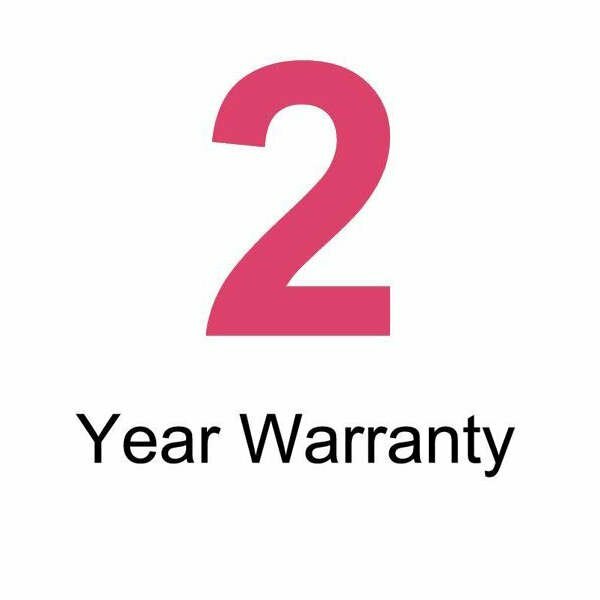 】Register the product for 30 day money back guarantee and our exclusive 2-year warranty!! 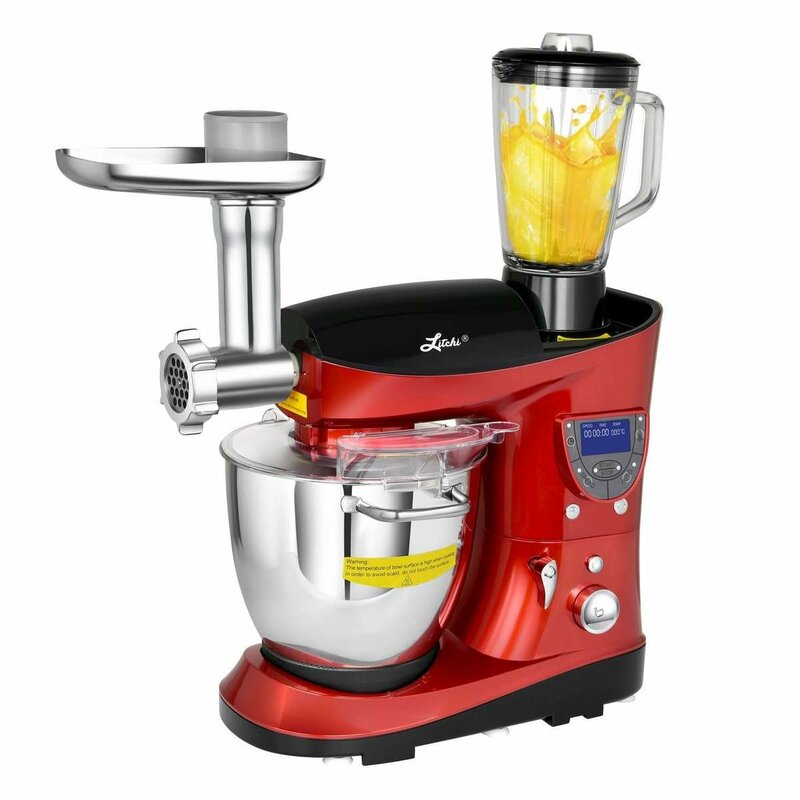 Mix & Cook Right In The Bowl With This Amazing Cooking Stand Mixer Brought To You! Are you a passionate lover of the art de cuisine? 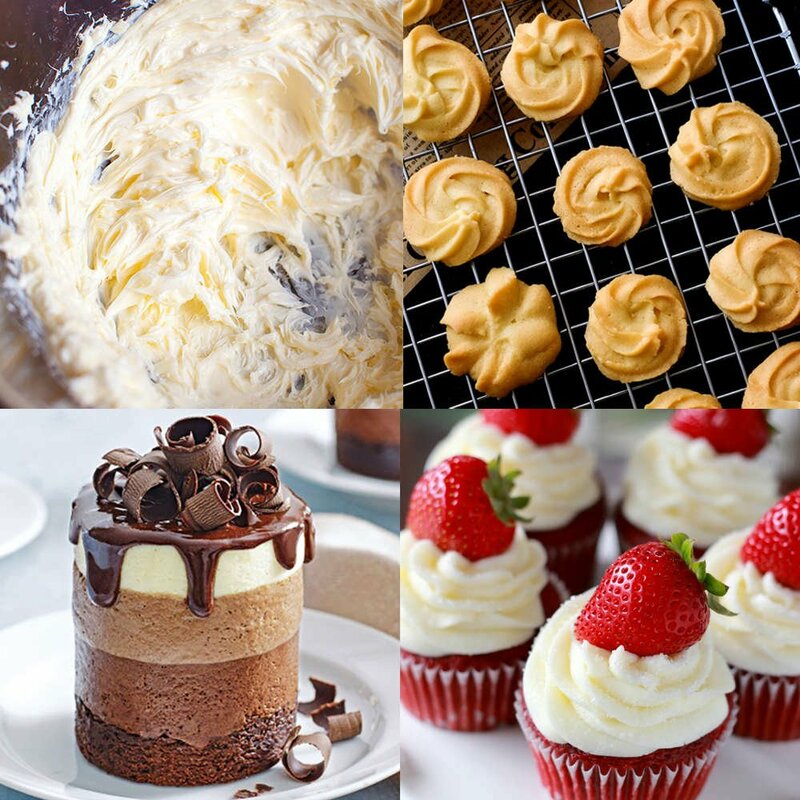 Do you love making sweet or salty delicacies? Would you opt for a powerful multifunctional kitchen appliance that allows you to cook and mix – all in the same bowl? If yes, then you are in great luck, because Litchi has just the thing for you! With a slew of fantastic features, this mixing bowl should not be missing from any household! However, its most awesome trait is the fact that it has a heating bowl with 750 Watt cooking power; in other words, you can mix and cook right there in the same bowl! 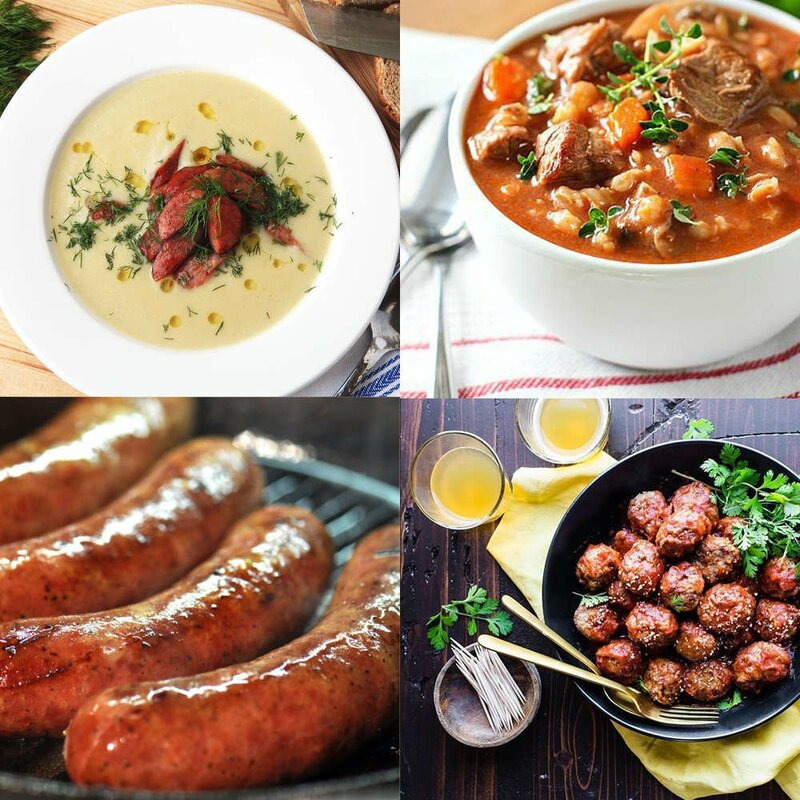 Become a Master Chef in your own kitchen with 6 different attachments; a sausage stuffer, a dough hook, a mixing blade, a whisk, a meat grinder assembly and a glass blender jar! Ideal For Both Professionals & Home Users! Auto/Manual Mode: If you’re a creative mood, you can choose the latter, but if you’re in a hurry, or simply a bit tired, our auto mode has no less than NINE different pre-set modes for you to choose from! Ten Speed Settings: That’s right, you read correctly, you got ten different speeds that will cover all of your cooking needs – not to mention our mixer’s pulse function as well! 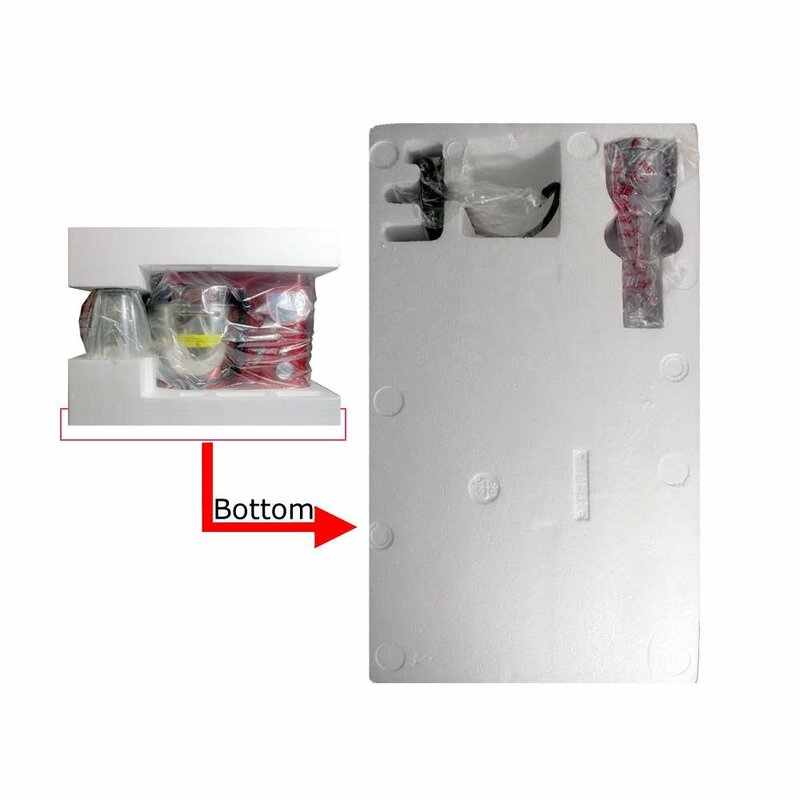 Over-heating Protection: It’s not all about efficacy; your safety is of grave importance as well, that’s why we have integrated an over-heating protection feature! Six Removal Suction Cups: With 1000 Watt mixing power, you certainly need a little help keeping this mixer steady on your countertop – and that’s the job of the six removal suction cups beneath it! Stunning Capacity: With 7.4 quarts/7L mixing bowl and 3.1 quarts/3L cooking capacity, you can keep a whole restaurant running; or make a fabulous dinner for quite a large number of guests! Note: please keep the bottom of the cooking bowl dry while washing and do not immerse into the water. What Can You Do With Your New Standing Mixer? Well, Take Notes! This is a wonderful affordable stand mixer that does just as good as any other on the market i would recommend to anyone it gets the job done very easily. Love it! I was going to purchase a KitchenAid, but after reading the reviews in this one I decided to go with it. Glad I did. I use it to make body butters and it cuts my time in half plus I can make triple what I used to. Very happy with this! Heavy-duty — performs as well as more expensive brands. After several months of use, this mixer continues to perform well. It’s solidly built, and the section cups on the base hold the unit steady. It does well with whipping liquids and mixing heavy bread dough. Even better, I got an “open box” unit — all of the pieces were included, like brand new, and with a substantial discount. I was wary because I hadn’t heard of this brand before, but it’s performing just as well as more famous brands that cost twice as much. Excellent build quality. Plenty of power. Easy to use. A welcome addition to my kitchen!